Be Seen - Eyetopia, Inc.
Fabulous, blingy, and uniquely Eyetopian, our wide collection of accessories and bags are sure to make you feel special. 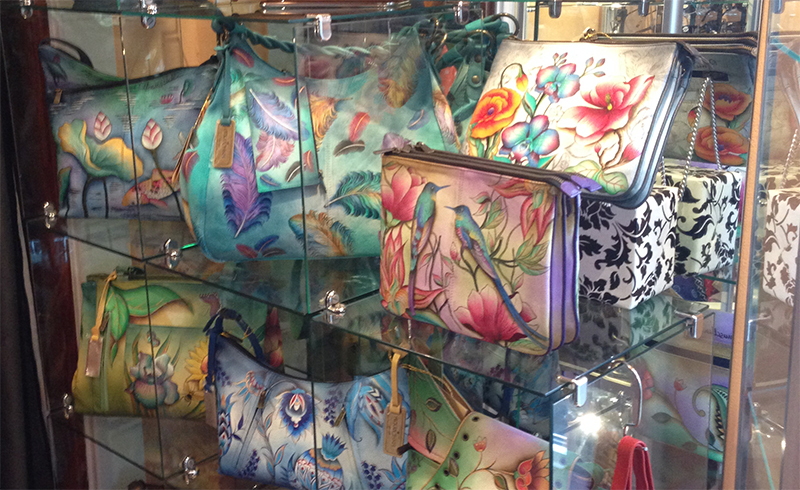 We stock our shop with work from artists and independent designers whose unique designs elicit wows and smiles. From whimsical to elegant, you’ll find the perfect gift for your friends-or yourself!-at Eyetopia.